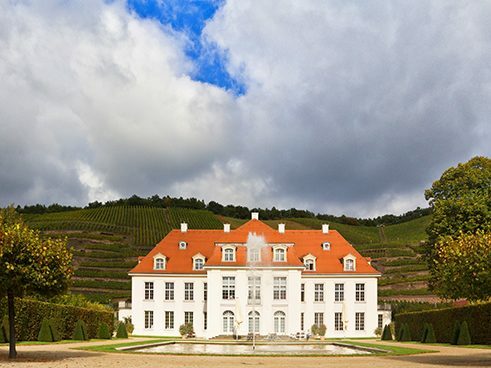 This more than 800-year-old city, once the residence of prince electors and kings, rose to cultural prominence back in the 17th century, laying the foundation for a splendid legacy that continues to draw throngs of visitors today. 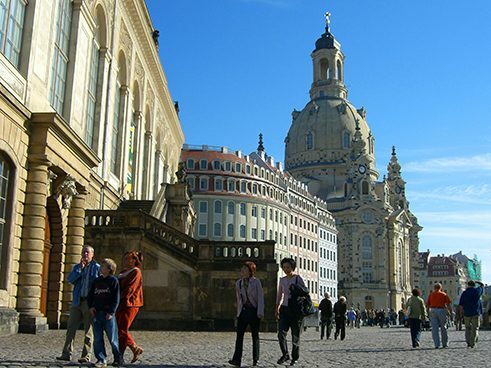 Since German reunification, Dresden has been the site of intensive renovation, construction and restoration work. 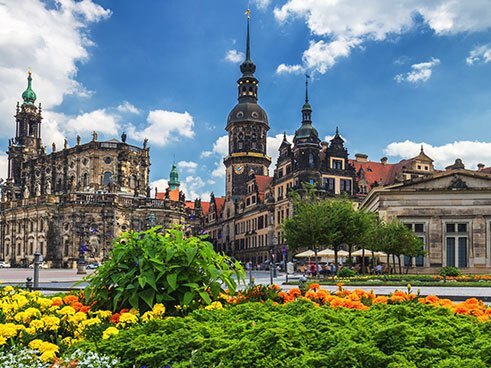 More than 40,000 students study at the nine institutions of higher learning in this university city, situated in a region recognized as East Germany's research and development hotbed. Companies in such industries as microelectronics, nano- and biotechnology and aerospace profit from the nearby university and various research institutes. 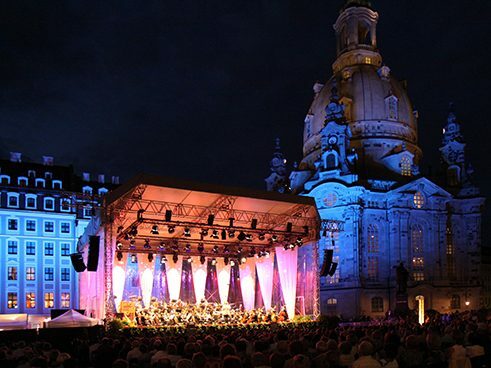 The resulting symbiosis has earned the state the nickname, "Silicon Saxony". 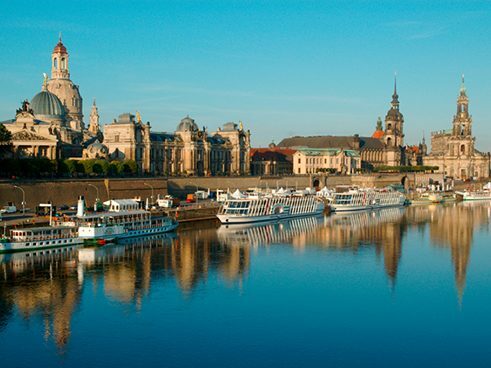 Dresden's most famous sights are the Zwinger, the Semper Opera House, the Frauenkirche (Church of Our Lady) and the castle. 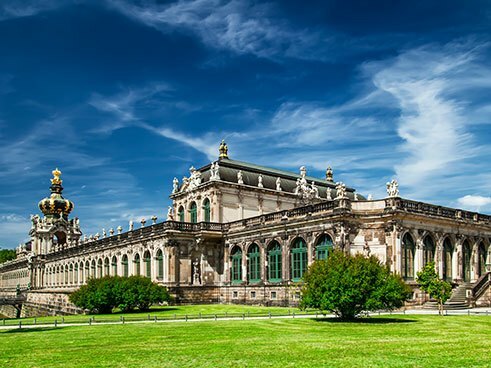 Tourists can visit 51 museums housed in castles, farmhouses, galleries, power stations and warehouses. 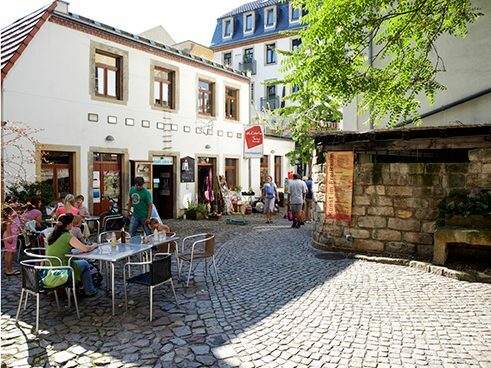 World-famous highlights include art galleries with works by old and modern masters, the Green Vaults and the German Museum of Hygiene. 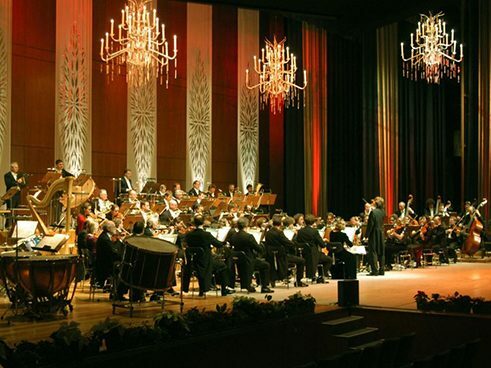 The city's orchestras are among the world's best. 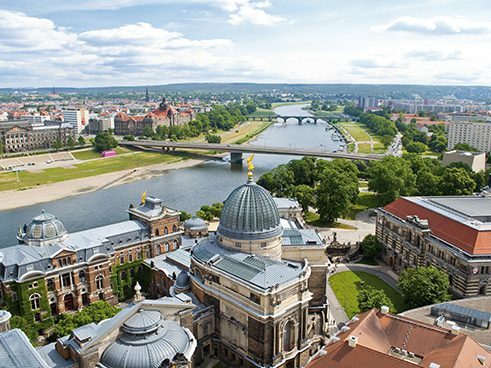 The trailblazing work of Dresden's young writers, supported by associations, festivals such as "Literatur Jetzt! 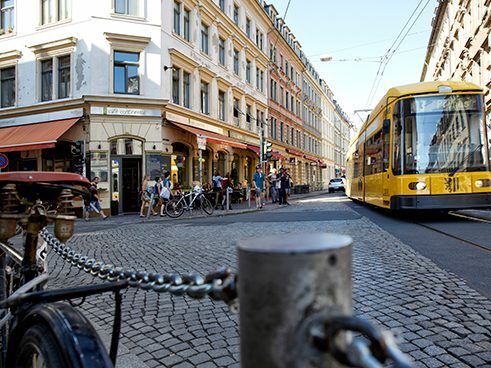 ", and the Literaturbüro make the city a leading center for contemporary literature. 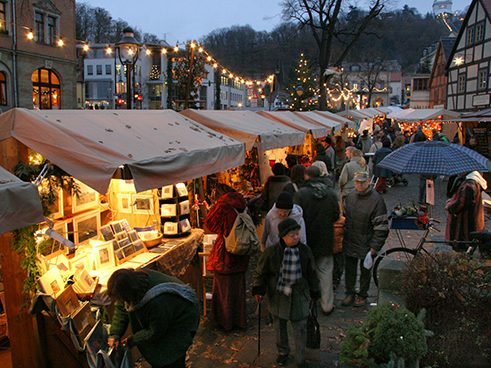 The nightlife of the Saxon capital is dominated by the city's many students, who throng to the some 180 bars and clubs clustered in and around the Äussere Neustadt district, while the city center draws audiences from Germany and abroad with numerous film, dance and music festivals as well as the renowned Christmas market, which dates back 570 years. 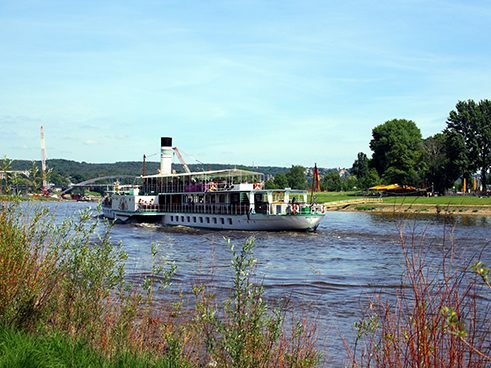 Beautiful parks are ideal for long walks, and the cycle paths stretching for kilometers along the Elbe are irresistable for runners, cyclists and inline skaters. 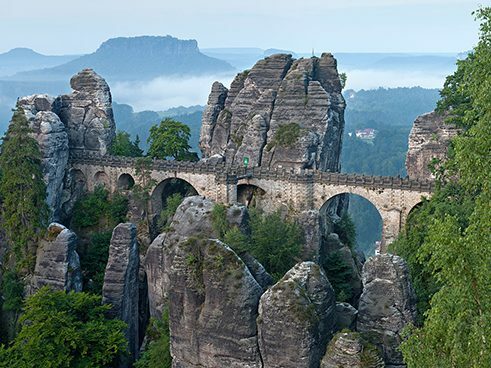 In the surrounding area, the Sächsische Schweiz region (literally: the Saxon Switzerland), with its bizarre sandstone formations, has some of Germany's most spectacular scenery.